BUENOS AIRES, May 22. /TASS/. 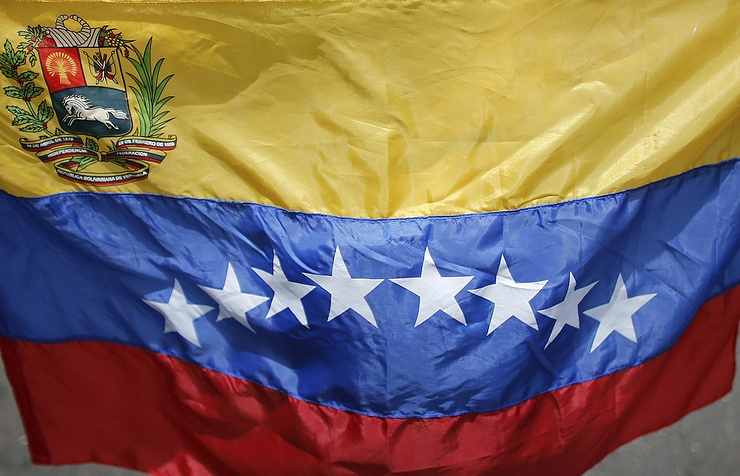 Imposing sanctions on Venezuela will not help resolve the crisis in the country, it also runs counter to international law, Russian Deputy Foreign Minister Alexander Pankin told reporters. "The Venezuelan elections took place in an atmosphere which was necessary for the vote to be recognized as legitimate," he said. "It is counterproductive trying to aggravate the situation in Venezuela and exert pressure on the country threatening to impose sanctions, moreover, it is illegal from the standpoint of international law," the senior Russian diplomat added. Pankin also expressed regret that "the global community is to a certain extent divided as to what to consider illegal." "We know that many neighboring countries have taken a tough stance. I don’t mean to say that their position is not independent but it is certainly in line with what Washington would like it to be. This is a fact," the Russian deputy foreign minister pointed out. The Lima group of Latin American countries and Canada earlier announced their decision to recall their ambassadors to Venezuela for consultations. 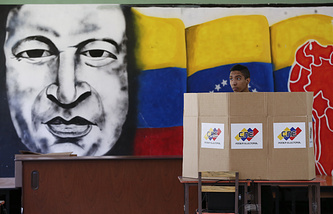 They also said they would not recognize the outcome of the Venezuelan presidential election held on Sunday.